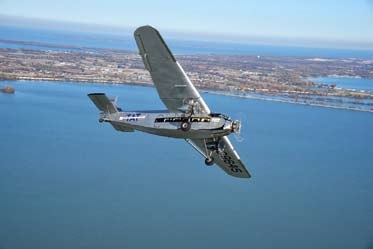 One of the EAA’s Tri-motors is in Fresno from February 28th to March 3rd. You can book a flight on it here. 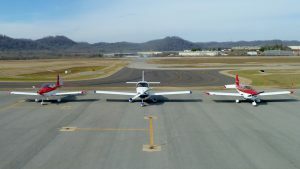 CalDART, a 501(c)3 corporation that formed last summer as a wholly owned entity of CalPilots, is promoting disaster preparedness in California by connecting pilots with their communities to provide disaster air transportation service. CalDART has entered the Endeavor Award contest in hopes of picking up the $15,000 award, entering Paul Marshall as the candidate pilot. If he can get enough votes, CalDART will get a check for $15,000. Paul Marshall is about half way down the list of pilots. You’ll need to enter your email address, and you will need to click on a response email to validate your vote. You can find out more about CalDART at caldart.org, and you can vote on the Endeavor Award here. The Auburn EAA Chapter 526 is thrilled to announce that the chapter will be hosting the Ford Tri-Motor at KAUN (Auburn), on April 25-28, 2019. More information will be forthcoming, but it is possible to buy your ticket(s) now. The adult price is $72.00. There are only 180 seats available for the Auburn experience. Ride days and hours will be: Thursday 4/25 (2-5pm) & Friday 4/26 through Sunday 4/28 (9am – 5pm). For our Chapter 1541 members, Chapter 526 is looking for volunteer help. Those interested can contact Phil Vardara at 530-613-2301. The Tri-Motor will be making numerous stops in northern California in March and April including Watsonville, Sacramento, Nut Tree, and Marysville. Schedule is available at the EAA website. In partnership with Sacramento Museums, the Aerospace Museum of California is participating in Free Museum Day on Saturday, February 2nd! 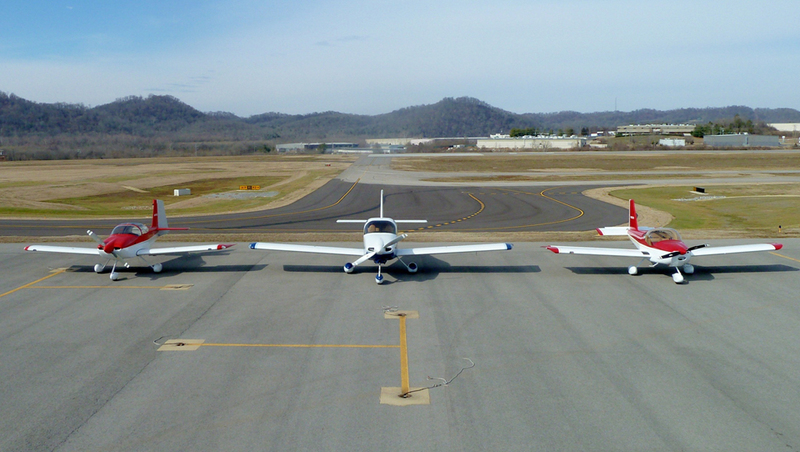 They’ll have open cockpits in our Air Park (weather permitting) and fun for the whole family!